We’d like to invite you to take part in a journey through the big screen adventures. Join us as we travel from Middle Earth, to Agrabah and beyond. 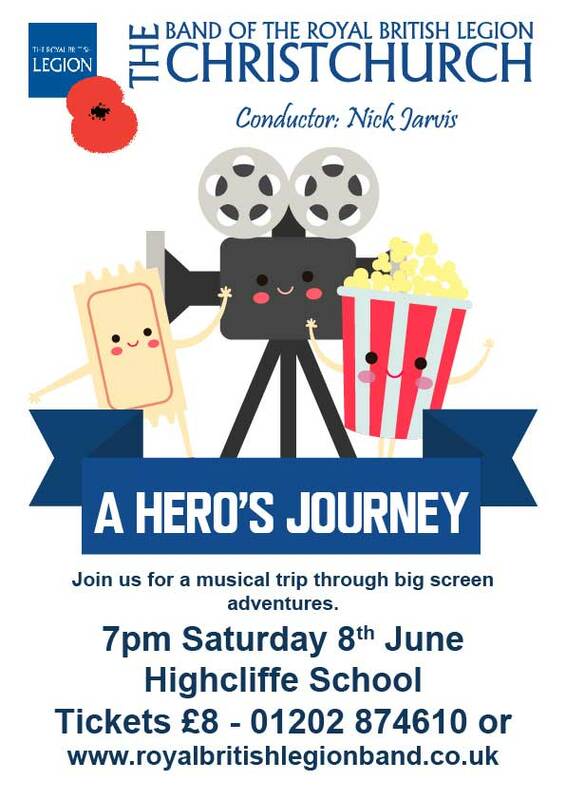 This concert is hosted at Highcliffe School and held on the 8th June, 2019. There is on site parking available and step free access to the location.